No matter what your athletic ability is, the daily workouts will always challenge you. CrossFit San Ramon has not just become a place to workout, but it has become my family. The absolute best way to start my day!! CrossFit San Ramon has been by far the best gym I’ve been too. The coaches are very friendly and they design great workouts that suit client needs. The workouts are challenging and make you feel great afterwards. 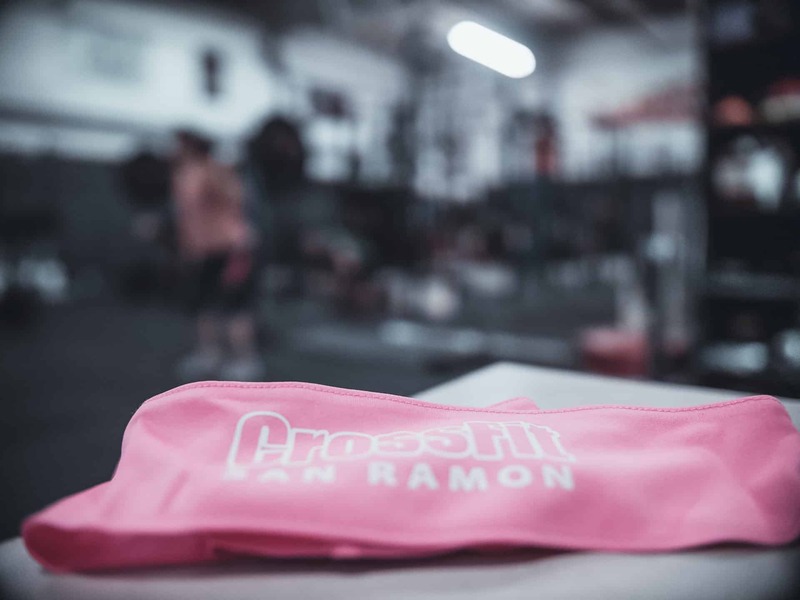 The San Ramon CrossFit community is very supportive and the gym is kept very clean. I wouldn’t go anywhere else! It’s time to take control of your health and body and transform into your best self! It’s more than a New Years Resolution, it’s a lifetime transformation. Let’s do this! The fee for the challenge is $200, at time of sign up we will take measurements, set goals and go over basic movements and technique so you’re ready for class. Allow 45-60 minutes. If you’re signing up for the Hiit challenge you won’t need the training class, just goals and measurements, allow 15-20 minutes. Some of our videos where we are having fun come join us!